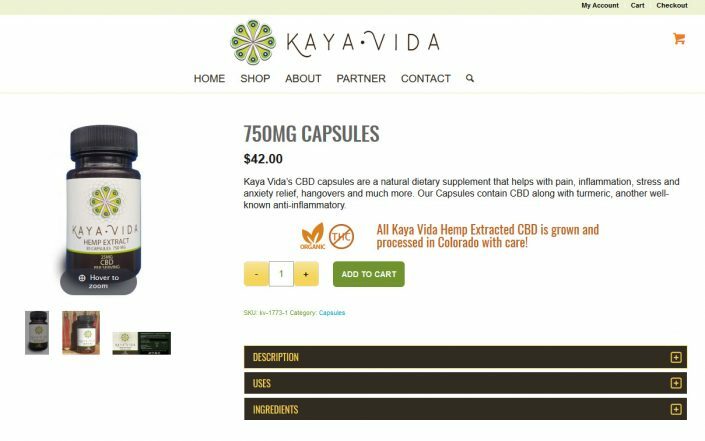 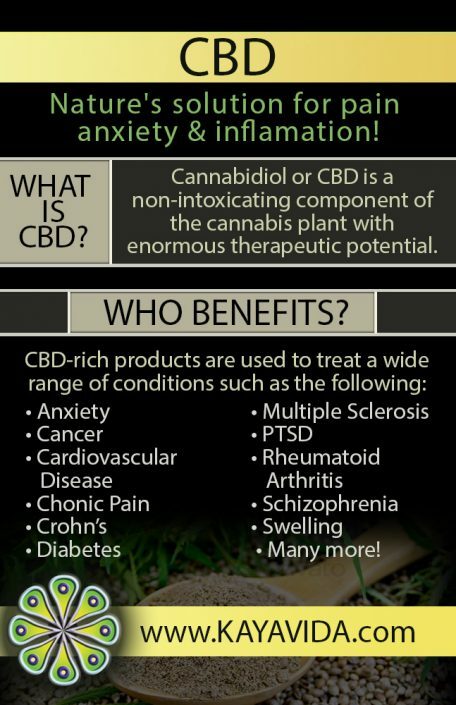 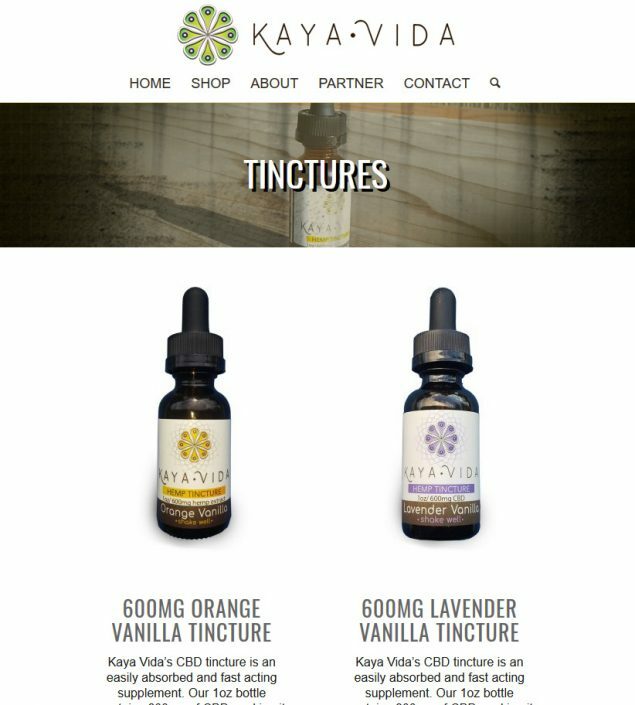 Kaya Vida is a Hemp and CBD company with Organic, Pesticide Free, Non-GMO Hemp Extracted CBD products. 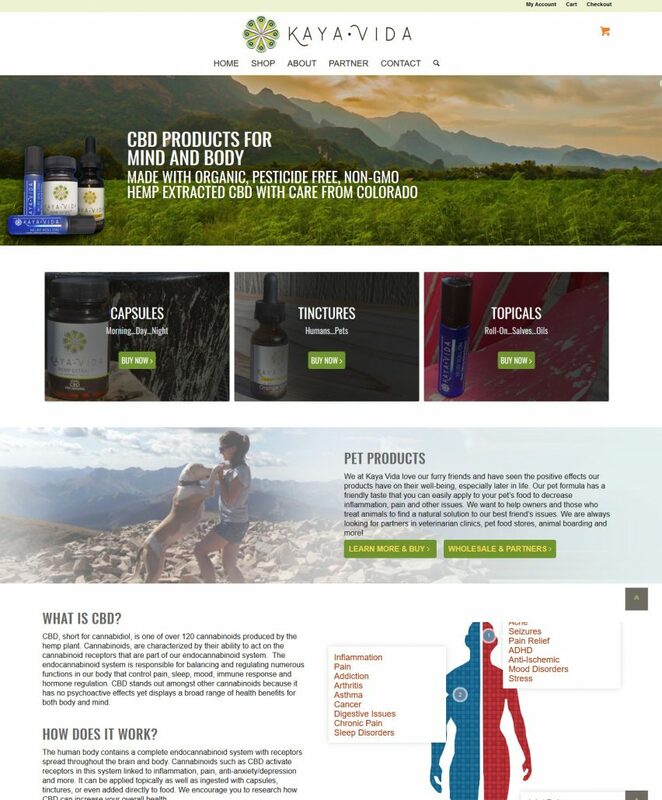 Based out of Colorado we worked closely with them from the start of their forming to create a brand that will impact the growing CBD market. 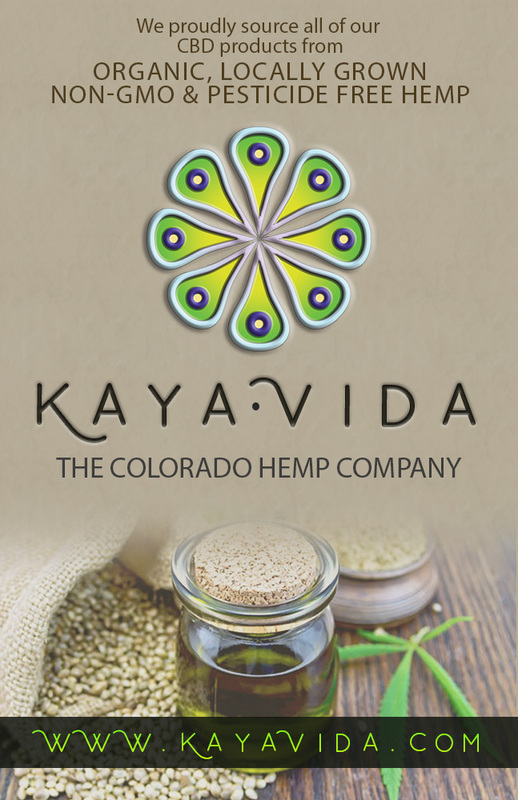 Along with creating the logo and brand we have worked with Kaya Vida on print, web and multi-media projects.